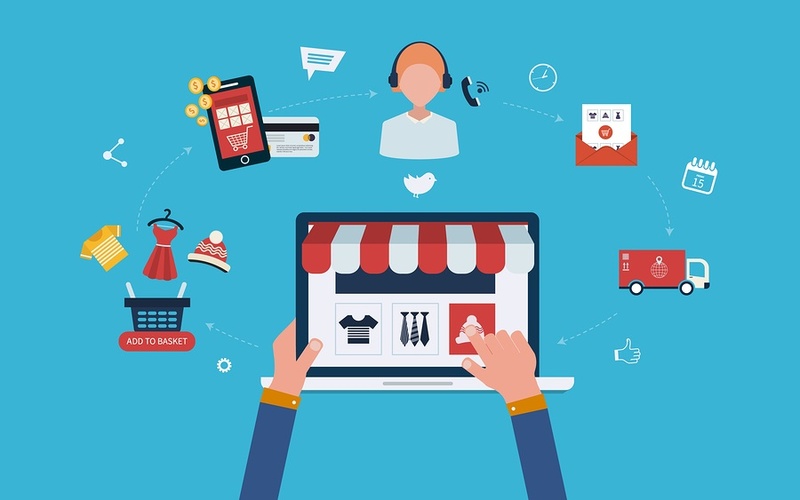 With consumer habits changing rapidly, how should marketers adapt their efforts and content in order to get maximum value for effort? If customers and audiences have moved on to new platforms and new ways of consuming information, how do we recapture their attention? 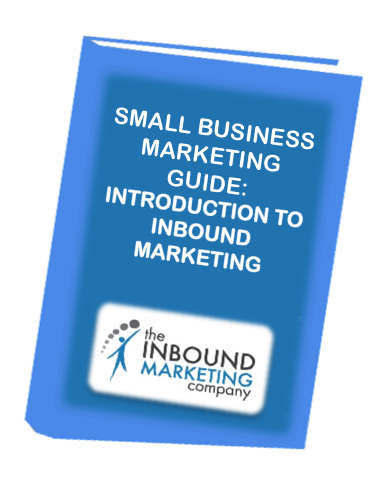 The purpose of the Small Business Marketing Guide: Introduction to Inbound Marketing is to educate you on inbound marketing strategies that will help your prospects find you, convert prospects into qualified leads and customers, and analyse your results to improve marketing ROI.